diagonal screen, place the projector lens between 7'-12" and 10'-11" from the screen. 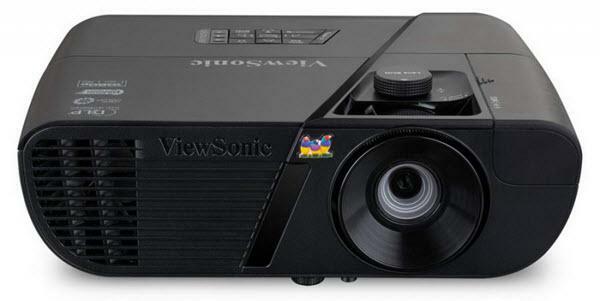 Comments: Designed with 3 x HDMI ports, this projector can display 3D images directly from 3D Blu-ray players. ISF Certified.